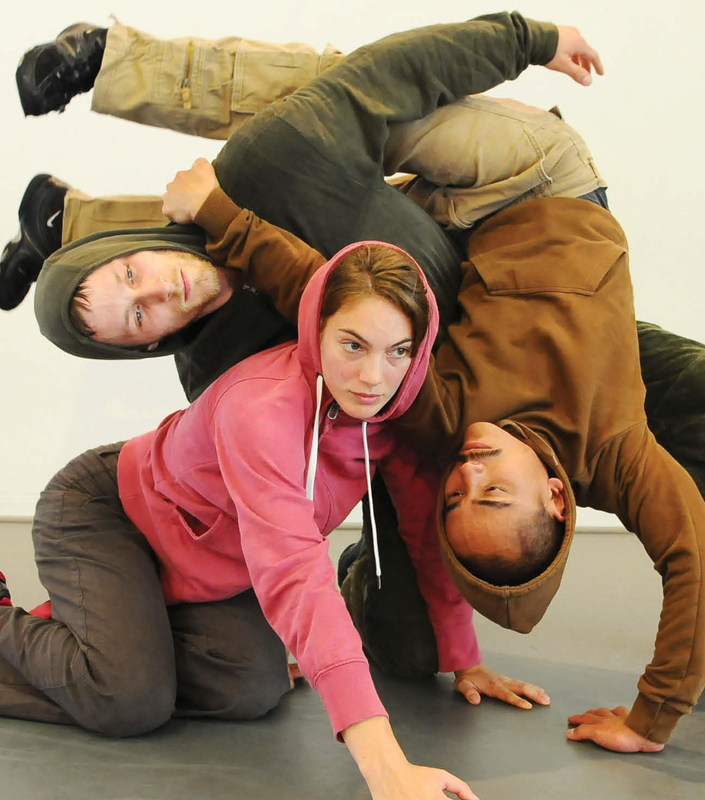 This extremely physical dance quartet explores how we connect with one another, building a private language to communicate and then invite others to enter into our world. The village will come alive. It is for the kids who can’t sit still, for the ones who like to climb the walls, and those who can imagine further than they can see. Tetris has been touring Europe for a few years to enthusiastic response. Dan il-kwartett ta’ żeffiena tabilħaqq żiċi jesplora kif nistgħu nibnu rabtiet bejnietna, kif nibnu lingwaġġ privat biex nikkomunikaw, u mbagħad nistiednu lill- oħrajn biex jidħlu d-dinja tagħna. Żifna li tagħti l-ħajja lir-raħal kollu, pinġuta għal tfal li ma għandhomx kwiet f’ġisimhom, dawk li jħobbu jixxabbtu, dawk li kapaċi jimmaġinaw anki dak li ma jistgħux jaraw. “Tetris” daret diversi pajjiżi Ewropej f’dawn l-aħħar snin u kull darba ntlaqgħet b’entużjażmu kbir.